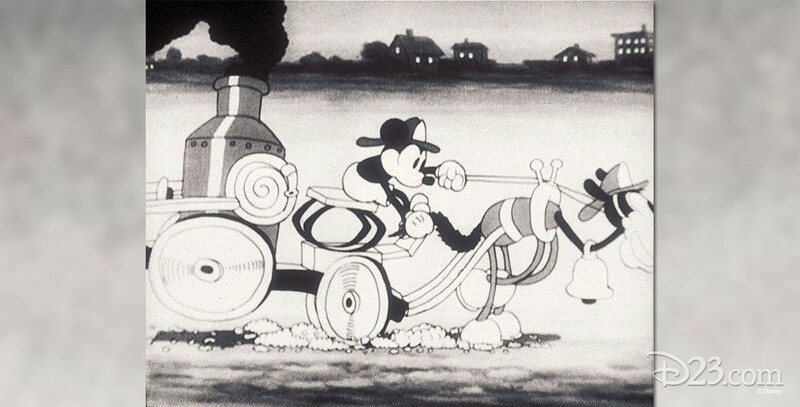 Fire Fighters, The (film) Mickey Mouse cartoon; released on June 25, 1930. Directed by Burt Gillett. Fire Chief Mickey saves Minnie from her burning house after a series of episodes involving the fire house and answering the alarm.